Transmission for 996 and 997 models (2001-2009). 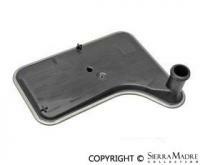 OEM Tiptronic transmission filter for Boxster, Boxster S, Cayman, and 911 Carrera models. 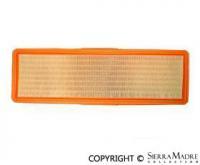 Air filter for Boxster and Cayman models (2005-2012). Air filter for 911 models from 1965 through 1973. 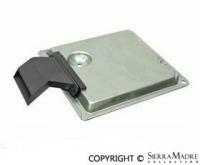 Flat air filter for 1973 911 with CIS and (1974-1983) all 911 models. 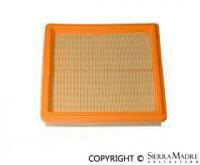 Air filter for 911 Carrera and Speedster (1984-1989) models. 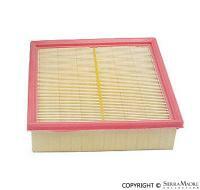 Air filter for 912 models. 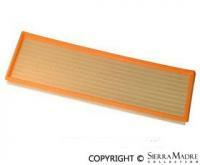 Air filter for 914-4 with 1.8 and 2.0 engines and 912E models. 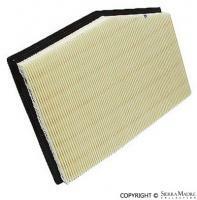 Air filter for 924 (1977-1982) models. 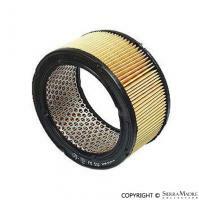 Air filter for 928 models (1978-1995). 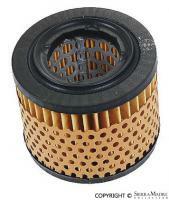 Air filter for 944 (1985-1989) models with M44.05 to M44.12 engine types. 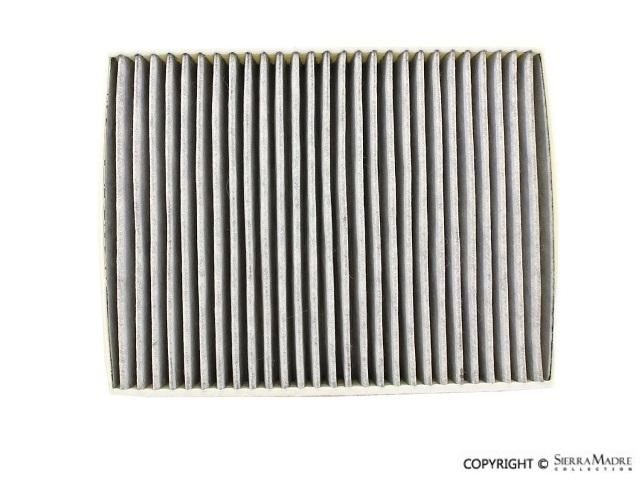 Air filter for 944 models (1989-1991). 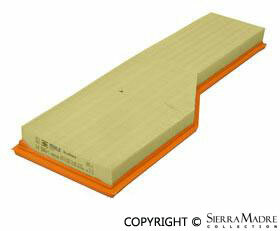 Air filter for 944 Turbo models (1986-1989). 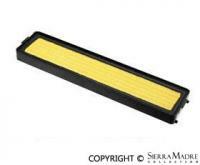 Air filter for 964 Turbo (1991-1994) models. 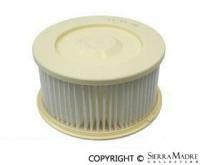 Air filter for 968 models (1992-1995). 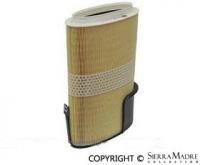 Mahle air filter for 993 models (1995-1998). 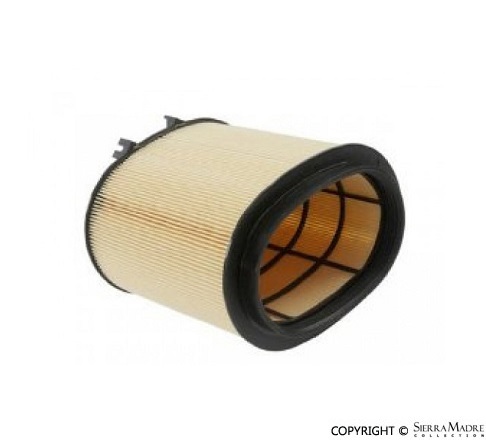 Air filter for 996 models (1999-2005). 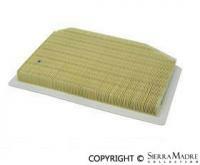 Air filter for 996 and 997 models. 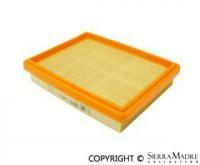 Air filter for 997 models (2009-2012). Two required. 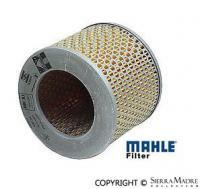 Mahle air filter for 356, 356A, 356B and 356C models. Two required. 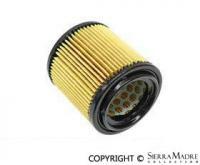 Mahle air filter. OEM, Fits All 986 Boxsters. 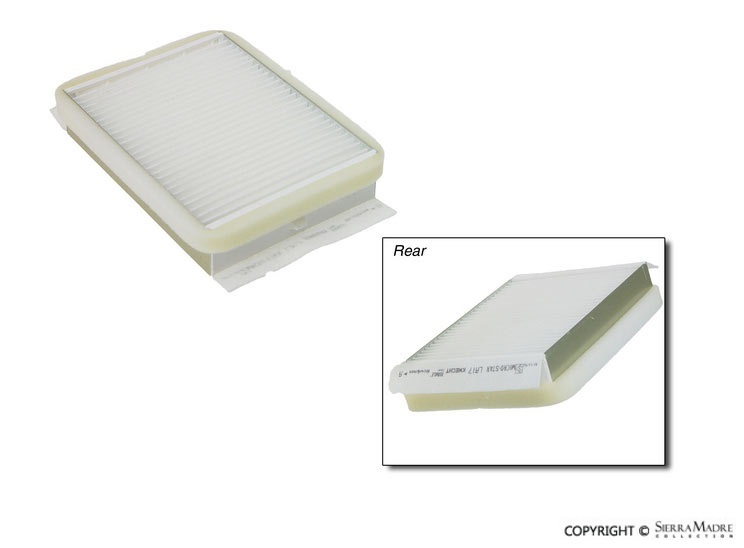 Air filter for C2/C4 models (1989-1994). Air pump filter for 911(1978-1983), 912E, 914-4 (2.0) and 924 (1976-1979) models. 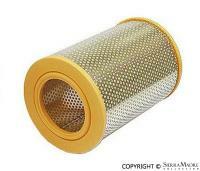 Air pump filter for 928 models (1978-1995). Automatic transmission filters for C2/C4 and 911 Turbo models (1989-1995). You will also need (1) 943.307.041.00 and(1) 943.321.123.06. 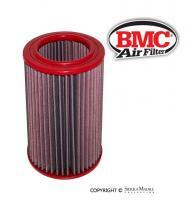 BMC sport filters provides over 150% better airflow than stock filters. Potential 8-10 HP gain. Less oily than other brands, they won't mess up mass flow sensors. 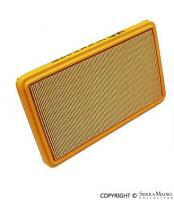 BMC air filters are washable and re-oilable. Last a lifetime. Fresh cabin air filter - activated charcoal. For your 911, Carrera, Boxster or Cayman. 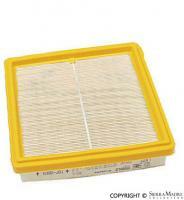 Cabin Air Filter for 968 (1994-1995) models. 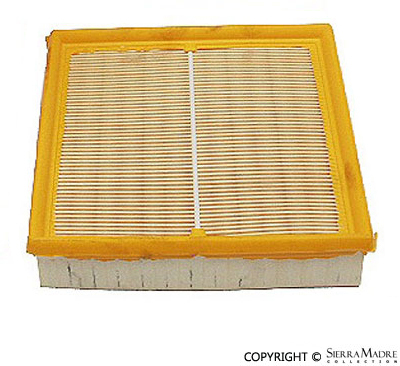 Cabin air filter for 993 models (1995-1998). Two required. 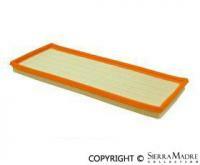 Cabin Air Filter for Cayenne Cayenne (03-06, 08-10) models. 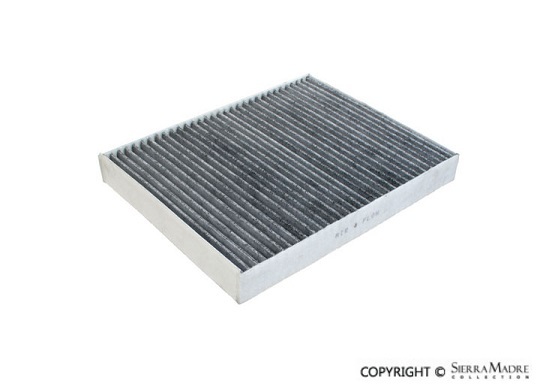 Cabin Air Filter for Cayenne (2011-2015) models. 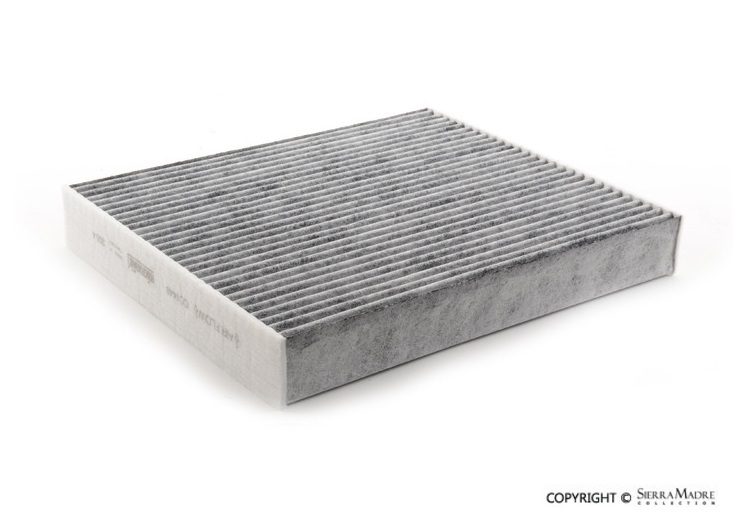 Cabin Air Filter for Panamera (2010-2015) models. The K&N FilterCharger® air filter is designed to achieve high, virtually unrestricted air flow while maintaining filtration levels critical to ensure long engine life.